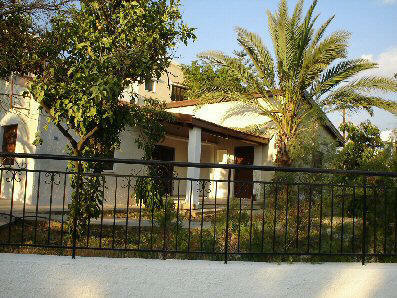 This village house is fully renovated and is situated in the centre of Trachoni village. It has a garage, large garden and its own well. There are 3 bedrooms, a living room, a kitchen and verandahs to the back and the front of the property. The property is in excellent condition and is currently rented so this is an ideal investment opportunity.